As outlined earlier tiles can and do vary in size within manufacturing standards. It is also important to understand this characteristic to again ensure a successfully finished job, particularly where sizing may be critical (eg. matching up wall and floor tile joints or close jointing floor tiles). As outlined earlier ceramic tiles are formed from clay and then glazed and then fired at extremely high temperatures. During the firing process a tile shrinks up to 10% in size from the time it enters the kiln to the time it exits the kiln. Given the natural clay body of the product and the varying conditions and temperatures within a kiln it is impossible for every tile to ‘shrink’ by exactly the same amount. Therefore, certain allowances (or tolerances) are made to account for this process. As outlined earlier most dust pressed tiles have a tolerance of + or – 0.5% of its length and width. Many manufacturers, however, grade their tiles by size (calibre) to much tighter tolerances than allowed. It is not unusual for a 330 x 330mm floor tile to only vary 1mm in a batch when the standards allow a tolerance up to 3mm. Some manufacturers nominate the work size to be modular e.g. 298 x 298mm (This size is made by having an allowance made for a grout joint). Therefore the allowed variance will be from that nominated size. A 600 x 600 mm tile vary in size between 598 mm to 602 mm. A total variance of 4 mm between two tiles. Notwithstanding the allowable tolerances, in practice recommended tiles rarely vary significantly in size. The standard recommended grout joint of 3 mm (AS 3958.1-2007 - Guide to the Installation of Ceramic Tiles) generally provides sufficient tolerance to allow for size variations to lay tiles effectively. The growing popularity of porcelain tiles which mimic the appearance of polished marble, has encouraged tile manufacturers to attempt to replicate the tight, narrow grout joints which are commonly used when natural stone tiles are laid. Consequently many manufacturers grade their tiles using calibrated measuring techniques, which reduce any size variation to a maximum of 1.5 mm within a given batch. This is considerably less than the 4 mm variance permitted in the Standard for a 600 x 600 mm tile. Typically tiles are produced in larger sizes, which are then calibrated into specific sizes which fall well below the allowance in the Standard. To enable better installation many print a Calibre Code on the side of the cartons to allow for batches of not only the same shade but also the same calibre to be delivered to each job. 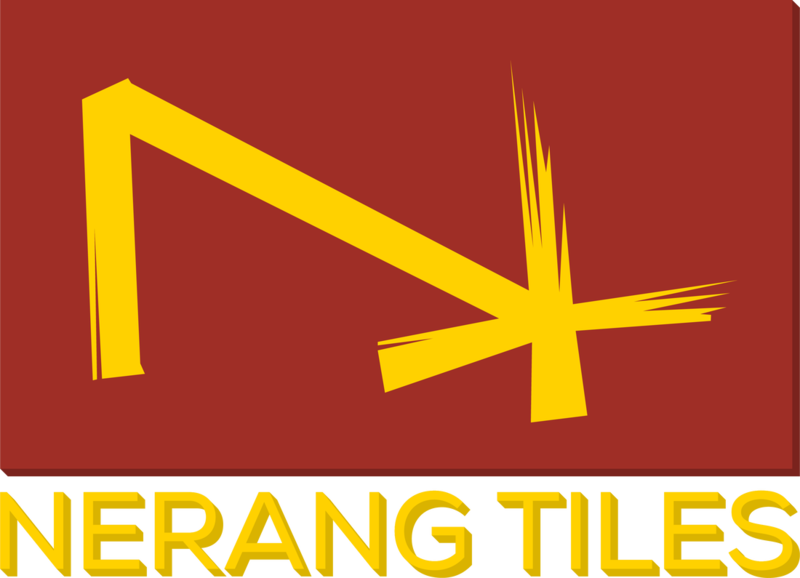 It should be noted that as tighter than required tolerances have become more common, the tiler and the customer have come to accept these tighter tolerances as being the ‘standard’ which can lead to the (wrong) presumption that tiles with a wider tolerance (but within the standard) are of inferior quality. For example a production batch of tiles may vary by up to 8 mm. The tiles are mechanically calibrated to fall within calibre lots which vary by less than 2 mm.